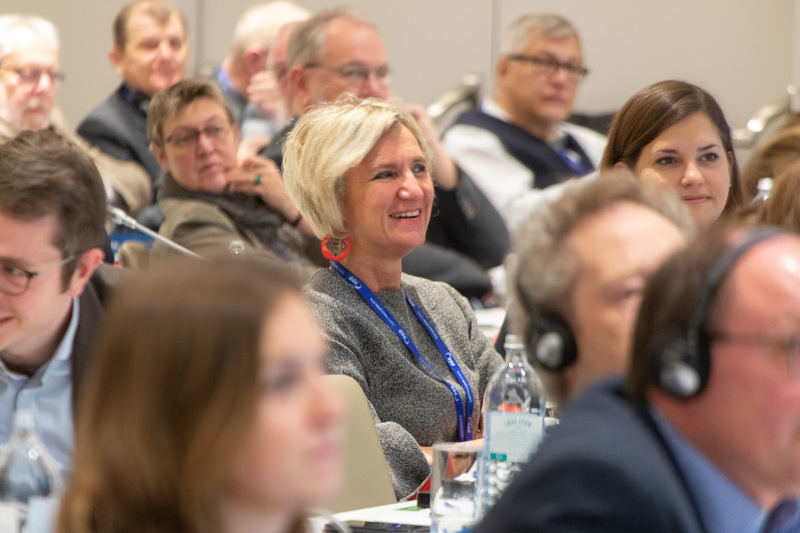 On 14 and 15 December 2018, over 100 leaders and delegates from 24 European Christian workers’ movements gathered in Vienna for the XII. 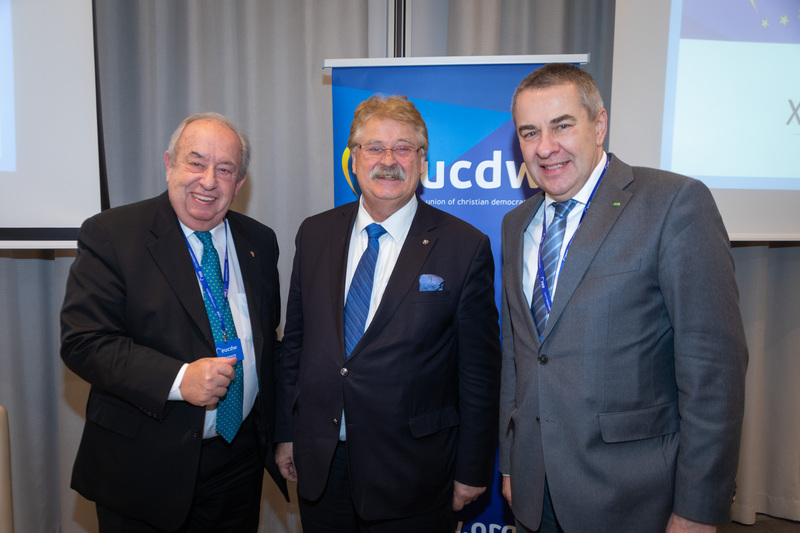 Congress of the European Union of Christian Democratic Workers (EUCDW). 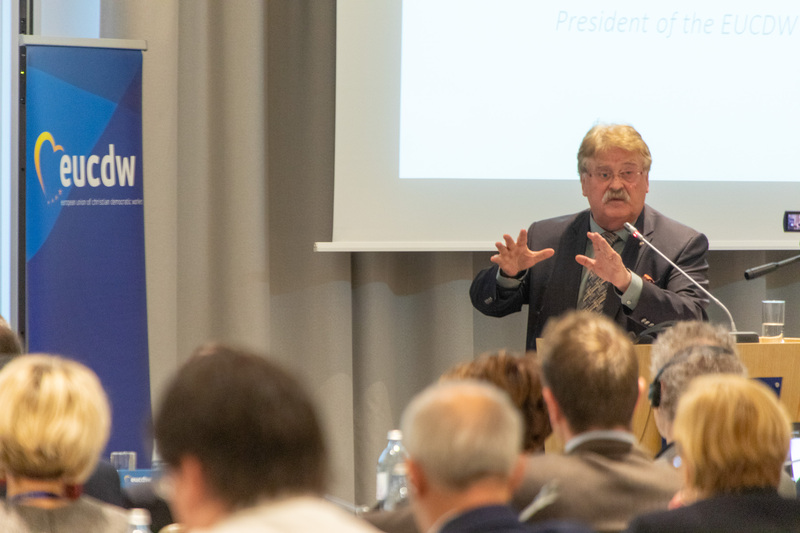 The Congress re-elected Elmar BROK as the President of the EUCDW with a large majority. 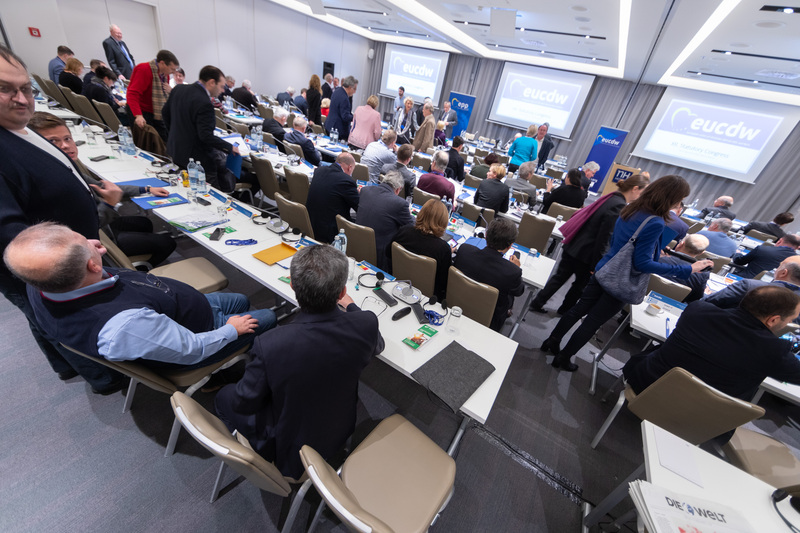 Following a vote, David AGIUS (Malta, SHPN), Antonio DI MATTEO (Italy, MCL), Reiner MEIER (Germany, CSA), Javier MORILLAS (Spain, CEAT), Fritz NEUGEBAUER (Austria, FCG) and Stefaan VERCAMER (Belgium, beweging.net) were confirmed by Congress delegates as the new Vice Presidents of the EUCDW. 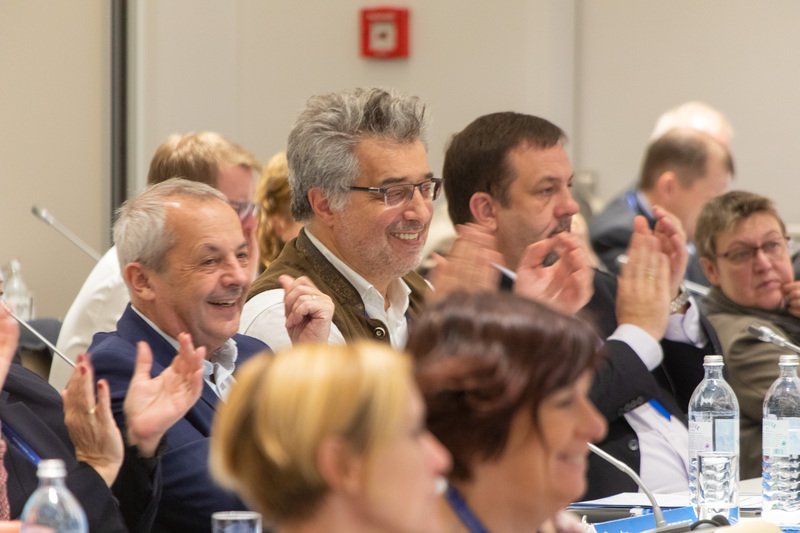 The Presidency was further completed by Ralf BRAUKSIEPE (Germany, CDA), Janez CIGLER KRALJ (Slovenia, ZD NSI), Nikolaos KIOUTSOUKIS (Greece, DAKE), Fernando MOURA E SILVA (Portugal, FTDC), Pedro ROQUE (Portugal, TSD) and Robert SCHADECK (Luxembourg, LCGB). 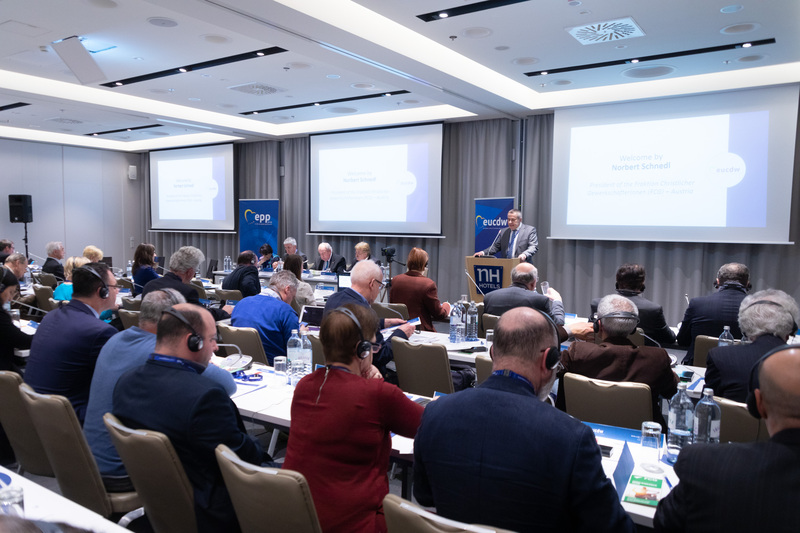 Delegates also debated how to deliver a secure, sustainable, prosperous and fair Europe to all the continent’s citizens and how to strengthen Europe’s social dimension. 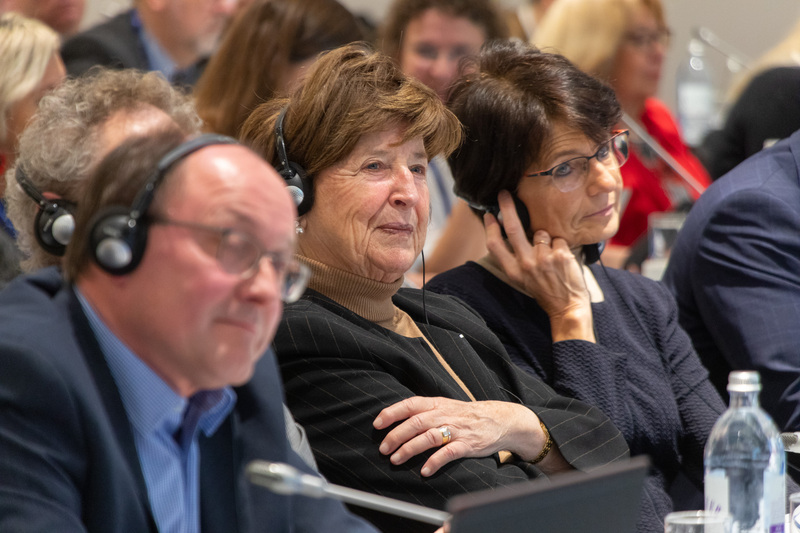 The Congress Document For a Strong, Just and Ambitious Union: Confidence in Europe’s Future was adopted today. 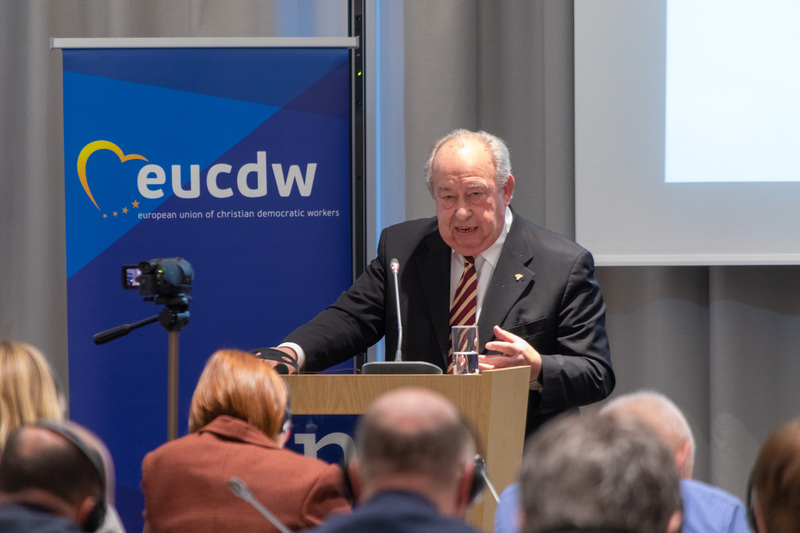 All the information regarding the first day of the EUCDW Congress in Vienna can be found on the EUCDW’s social media channels, as well as on the website. 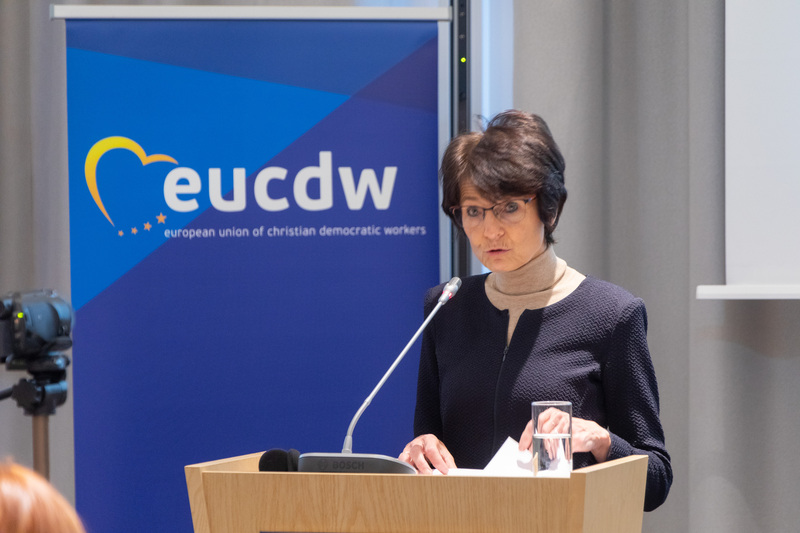 The plenary session on the second day featured addresses by European Commissioner Marianne THYSSEN, Austrian Federal Minister Dr Heinz FASSMANN, EPP Vice President Dara MURPHY, EPPGroup MEP Jeroen LENAERS, Deputy Secretary General Katja LEHTO KOMULAINEN of the European Trade Union Confederation, and the Leaders of the EUCDW’s member organisations. 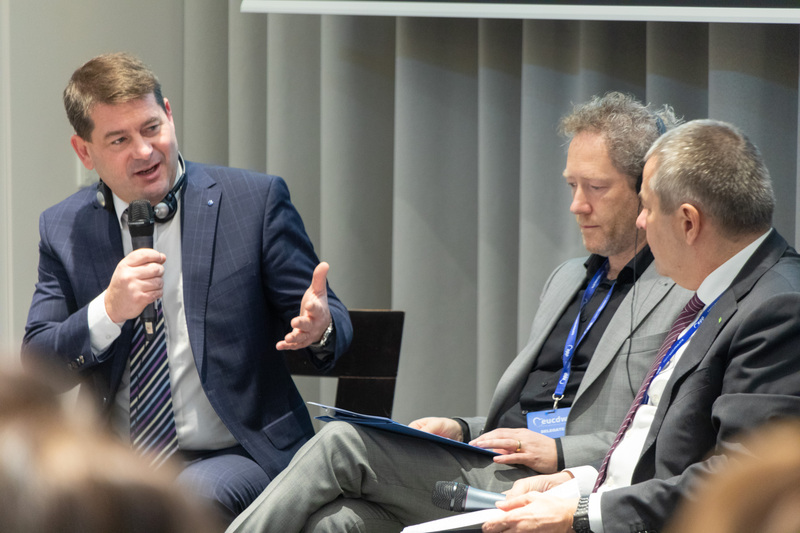 The Congress was organised with the support of the Robert Schuman Foundation and MEP Jeroen Lenaers (EPP Group). 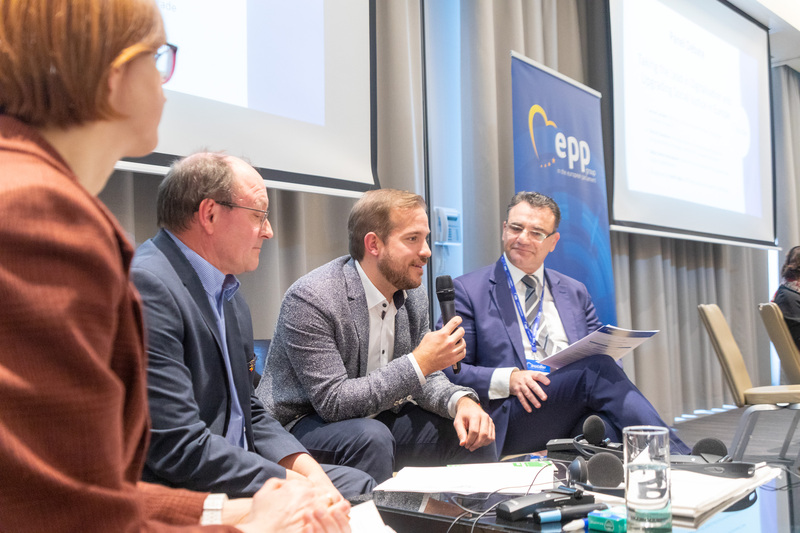 During the EPP Congress in Helsinki, the EUCDW organised a thought-provoking panel discussion on "a New Social Contract for Europe". 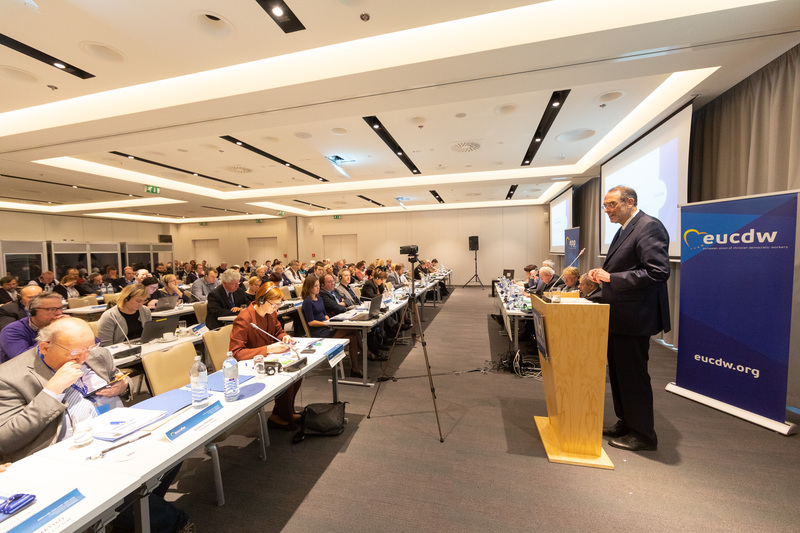 The third Board meeting of 2018 was held in Brussels, Belgium. 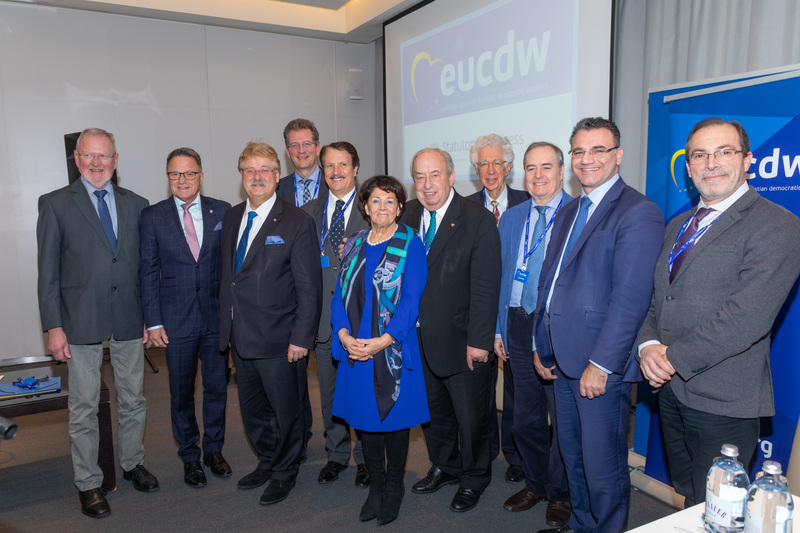 The second Board meeting of 2018 was held in Brussels, Belgium. 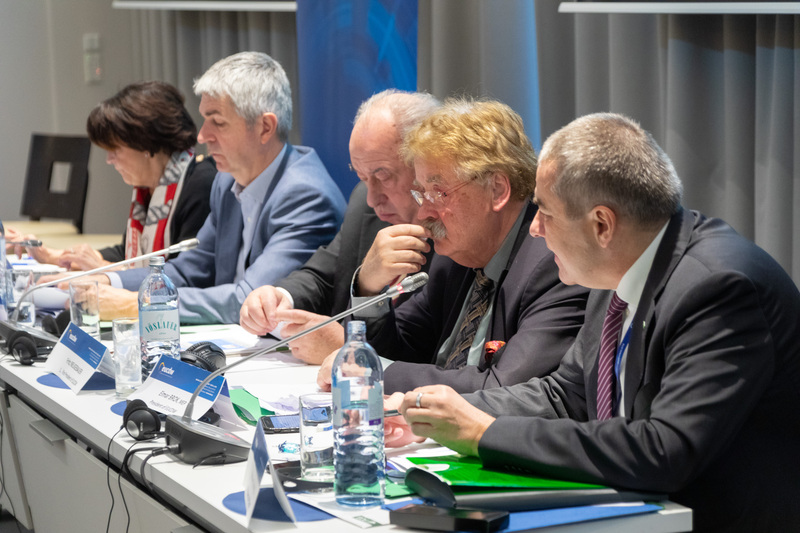 The first board meeting of 2018 was held in Timisoara, Romania.